Here is Sportzwiki’s daily news round-up, featuring top sports news from around the world, on 30th March 2018. Here’s all the news from sporting events like cricket, Commonwealth Games and tennis which took over the attention of all the sports enthusiasts. Ahead of the eleventh season, Kolkata Knight Riders have suffered a huge injury blow as their Australian recruit Mitchell Starc has been ruled out due to a stress fracture in his right leg. The left-arm pacer was bought by Kolkata Knight Riders for Rs 9.4 crore at the IPL auction in January. 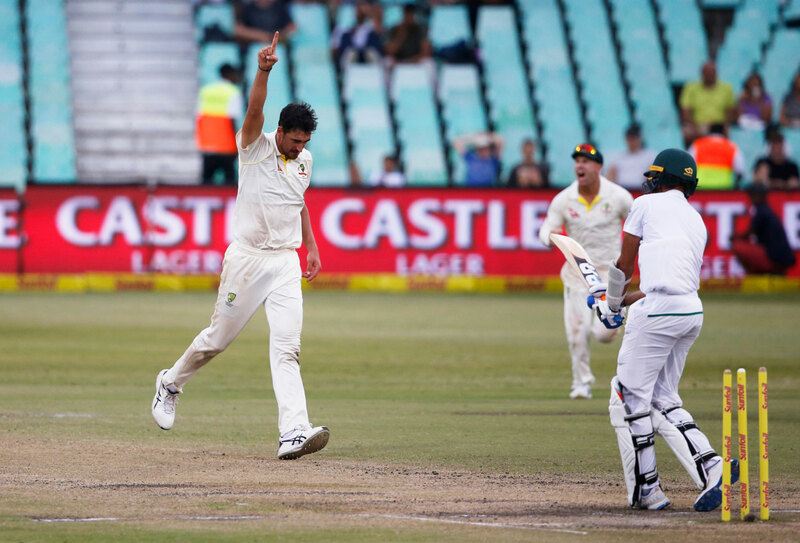 Starc will also miss the fourth Test against South Africa, starting on Friday. 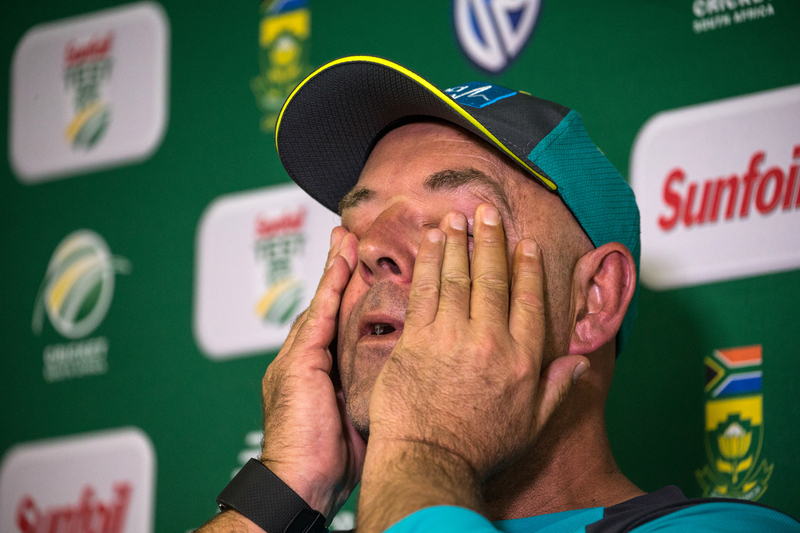 Darren Lehmann is to quit as head coach of Australia at the end of the current Test series against South Africa. Lehmann will step down after the final Test in Johannesburg in the wake of the ball-tampering scandal. Lehmann, who was cleared of any wrongdoing by Cricket Australia, had said on Wednesday he would not resign. However, he changed his mind after watching Smith and Bancroft deliver emotional apologies at news conferences. “After viewing Steve and Cameron’s hurting, it’s only fair that I make this decision,” said Lehmann, who was contracted until the 2019 Ashes. “I’m ultimately responsible for the culture of the team. With just a few days left for the 2018 Gold Coast Commonwealth Games opening ceremony, two-time Olympic medalist Sushil Kumar’s name is surprisingly missing from the list of entry released by the tournament organizers on the official website. 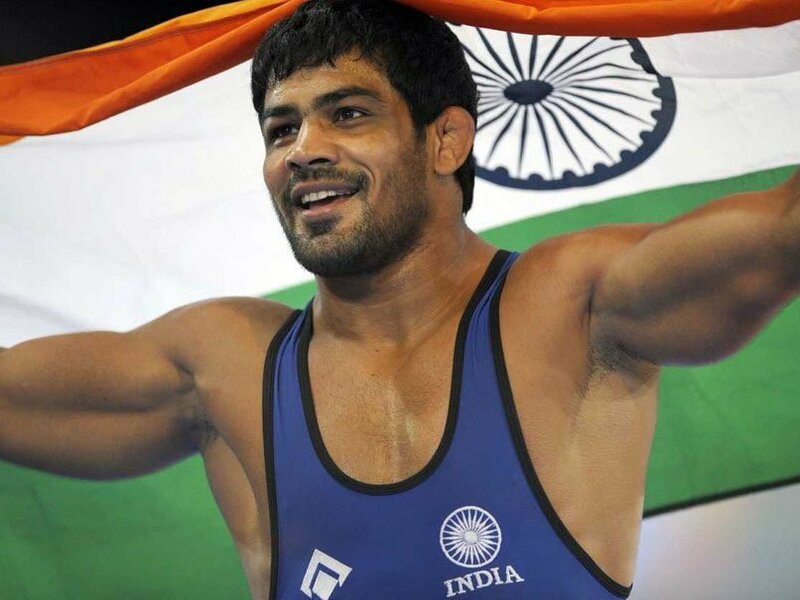 The official list of entries for the men’s freestyle 74kg wrestling category, uploaded on the website does not mention the name of Sushil among other 15 wrestlers participating in the event. 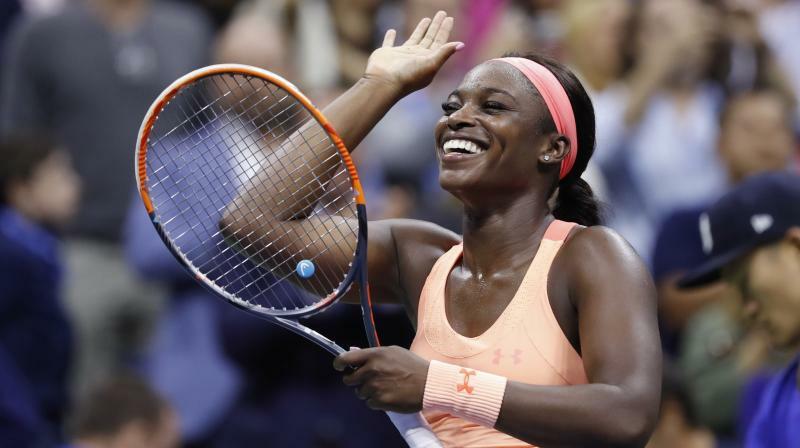 America’s Sloane Stephens inched closer towards sealing another title as she sealed a place in the WTA Miami Open final with a three-set win over former world number one Victoria Azarenka. The reigning US Open champion dominated the tie after losing the first set, beating the Belarusian 3-6, 6-2, 6-1. Stephens will take on world number five Jelena Ostapenko after the French Open champion beat American qualifier Danielle Collins 7-6 (7/1), 6-3.